If you have old motorcycles that you don’t need anymore, consider donating them to us at Veteran Car Donations. In doing so, you will not only help deliver vital services to our struggling veterans, you will also put yourself in a position to receive motorcycle tax deductions on top of other rewards. It’s a win-win solution for you: You get to dispose of motorbikes you no longer need while doing a charitable act that will impact greatly on the lives of our nation’s heroes. To top it off, you get that amazing feeling of satisfaction for bringing hope and joy to people who badly need them while at the same time getting material benefits for yourself in the form of motorcycle tax deductions. 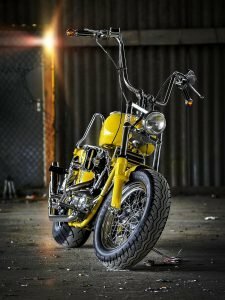 You can’t get that kind of solution in repairing your motorcycle or selling it – two options that will only frustrate and irritate you and will prove more costly in the end. Hence, donating your old motorcycles to a truly worthy cause like supporting our veterans is indeed your best option. Make sure that the organization where you plan to donate your motorcycle is qualified to obtain tax-deductible contributions. The most common forms of eligible organizations are educational, religious, or charitable institutions. Veteran Car Donations serves as the online platform of these IRS-certified 501(c)3 nonprofit organizations: Homes For Our Troops, Soldiers’ Angels, Serving Veterans, Inc., and Heroes on the Water. This means that all your motorcycle donations to us are 100-percent tax-deductible. Make sure that you obtain a donation receipt from the organization for the motorcycle that you donated. You must also receive a written acknowledgment concerning the final auction selling price of the motorcycle you donated. Charitable organizations usually hand out acknowledgment letters or receipts to donors. If you don’t have these letters or receipts from the charity organization, the IRS can dismiss your charitable donation claims if they are $250 or more. You will need a distinct acknowledgment for each one of your donations. Also, a single acknowledgment must list each and every donation in detail with the date on when you made it. Be assured that Veteran Car Donations will send you by mail your 100-percent tax-deductible sale receipt, which you will need to claim your tax deduction. 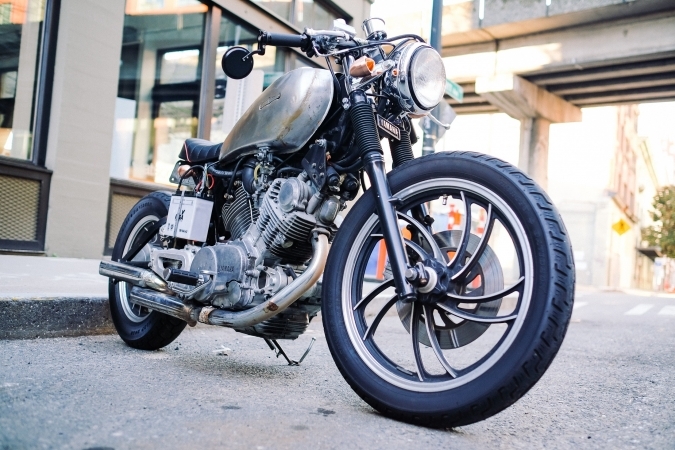 The IRS will allow a deduction of either your motorcycle’s final selling price or its fair market value if your motorcycle was sold at auction for $500 or less. Fair market value is the price a buyer would willingly pay for an item. You can calculate the fair market value of your motorcycle by checking the prices online for motorcycles of the same make, model, year and condition as your motorbike. If your motorcycle was sold for more than $500, you can only claim your motorcycle’s final selling price. In this case, you should complete IRS form 8283 and have it attached to your tax return. You can claim your tax deductions for charitable giving by filling out IRS Schedule A of Form 1040 using lines 16-19. This portion consists of all items you are qualified to claim as tax deductions on your itemized federal income tax return. Very much unlike selling a vehicle, donating your motorcycle or any other vehicle to Veteran Car Donations is very easy to do and will just take a few minutes of your time. All you have to do is give us a call at 877-594-5822. One of our donations specialists will just ask you a few details about the motorcycle you’re donating and your contact details. You can also start your motorcycle donation process by filling out our online donation form. In as quick as 24 or 48 hours after you make your motorcycle donation offer, we will be there to pick up your motorcycle. Within 30 days after the auction sale of your motorcycle, we will send you your tax receipt that will entitle you to motorcycle tax deductions. Call us at 877-594-5822 if you want to know more details about our car donation program. We guarantee you a most pleasant and rewarding experience once you decide to join our worthy cause. Donate now and get your motorcycle tax deductions!